Today RockShox is releasing the 2019 SID fork range, which includes new World Cup, RLC and RL models. The 32mm chassis’ are largely unchanged for the new model year, but each fork is now equipped with a DebonAir spring and Charger 2 damper internals that promise silky smooth goodness. 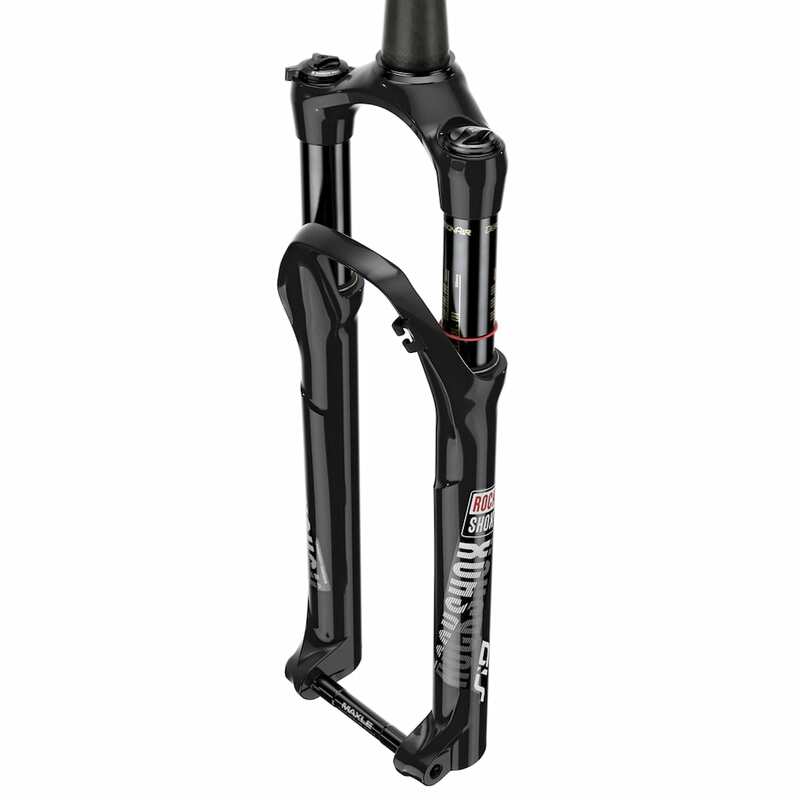 There’s also the addition of a 120mm travel 29er option in the SID RLC and SID RL forks, which will be of interest to those out there with XC bikes and are in need of a lightweight fork with a little more travel. 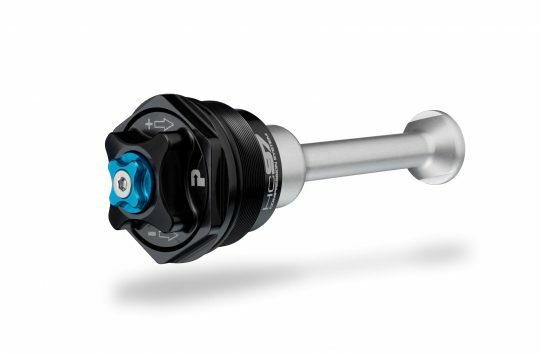 Also new from RockShox is the TwistLoc – a mechanically actuated handlebar remote that has been spotted on pro’s bikes for some time now, and is now finally available as a standalone product for £107. It’s like a Grip Shifter, but for suspension lockouts. 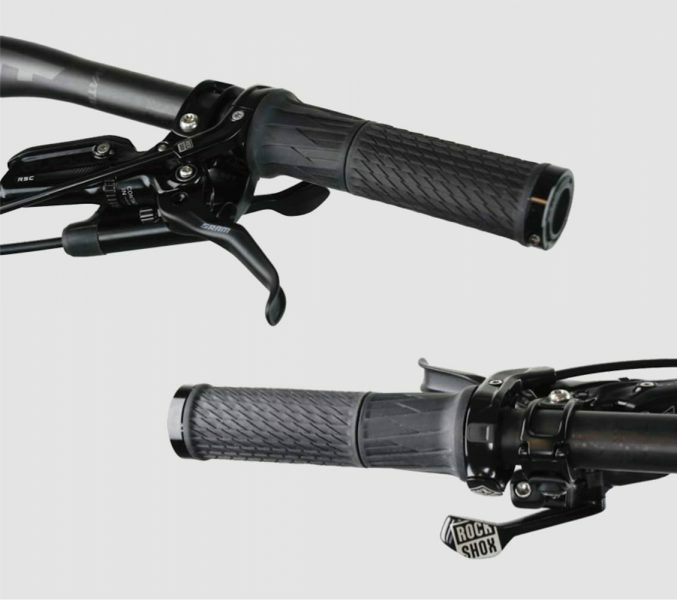 The TwistLoc comes as a left-only device, which looks a lot like a slimmer version of a SRAM Grip Shifter. However, this one is specifically designed to control suspension lockouts or a cable-activated dropper post. It consists of a rubber barrel that you grab and twist to pull the cable, and there’s a small button that releases the cable. There are two cable ports for the TwistLoc, so you could potentially use the single remote to lockout both your fork and shock at the same time. And although RockShox states in its press release that the TwistLoc is “compatible with all trigger style dropper post remotes“, it doesn’t mean that it will operate a cable-activated dropper post, but that it simply has sufficient clearance for your existing dropper post lever to fit around. The TwistLoc can be setup to lock out your fork, shock, or both simultaneously. The TwistLoc comes with a slim lock-on grip that is cut shorter to work with the rubber throttle on the TwistLoc remote. 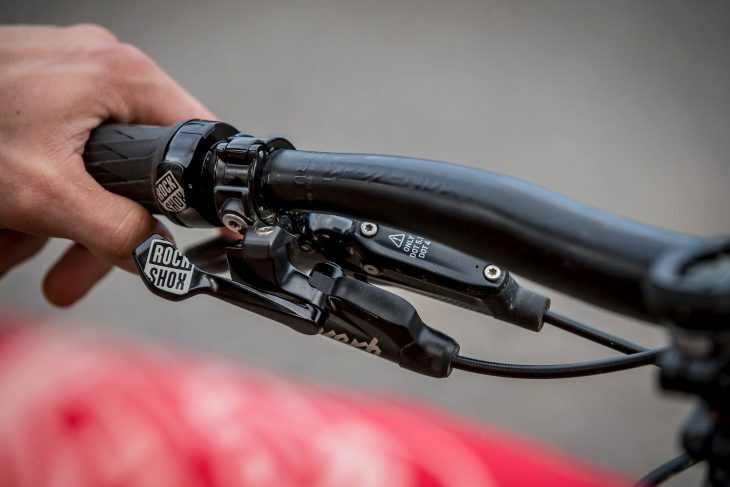 According to RockShox, the TwistLoc has a ‘light-touch action’, which will appeal to the marathon racers and XC riders who adjust their suspension numerous times during a long-distance event, and would prefer to keep their hands wrapped around the grips. For others, it’s just a nice and neat solution for de-levering the cockpit. 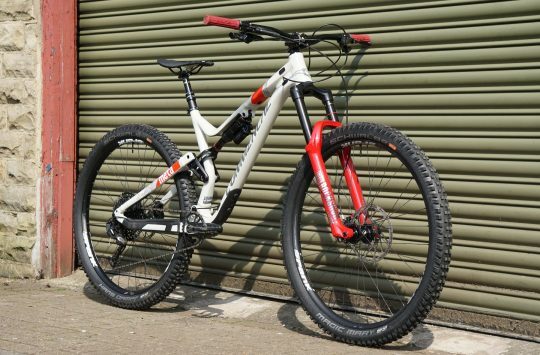 The carbon fibre crown and steerer remains, but inside the 2019 SID World Cup is a different beast. The new SID RLC can be had with 100-120mm of travel. For less monies, the SID RL still features Charger 2 damping and a DebonAir spring. Have a RockShox fork? There’s an app for that. And lastly, RockShox has also developed its own suspension app for smartphones and desktop computers. No, it isn’t quite like the ShockWiz and its clever data acquisition technology. 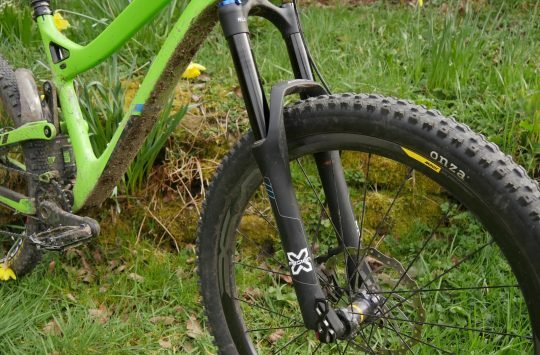 This one is much, much simpler, though it is designed to help existing RockShox fork owners with getting their suspension setup correctly. 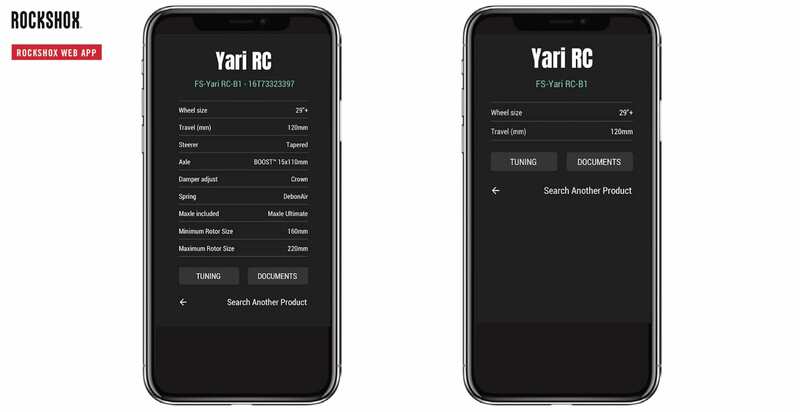 The idea is straight forward; you simply input the serial number (located on the back of the fork crown), and the app will give you specific details about your fork, including the minimum and maximum allowed rotor size, the travel, and any damping adjustments that are available to you. From there you can input your weight (with gear), and the app will recommend you a starting point for air pressure and rebound damping. Yes, you’re thinking exactly what we are – RockShox already provides recommended air pressure settings on a handy little setup guide on the back of the fork leg. 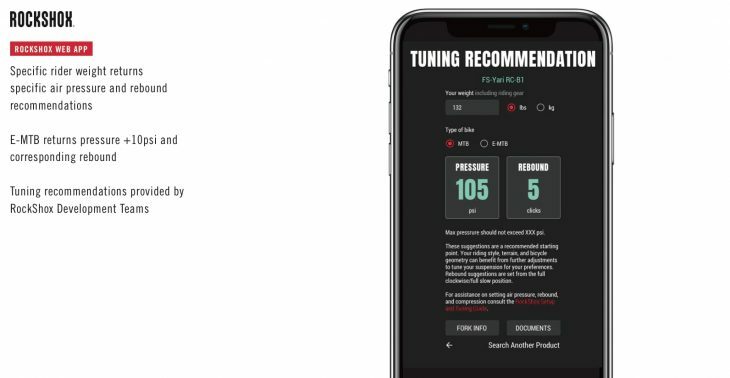 The only other tuning recommendation the Trailhead app offers over that guide is a recommended rebound setting, but that’s kind of it. That aside, the app does provide you with handy links to all the servicing and technical manuals for that specific fork. And given how many models RockShox offers, that’s likely going to be useful for RockShox owners looking for things like oil volumes and instructions for performing a lower leg service. If you want more info, you can head here. If you’re looking for some help with suspension setup, the Trailhead app is designed to give you the starting point you need. Danny MacAskill + Claudio Caluori = 333 seconds of good times!